while looking at my favorites inspirations for the week! Artist and Jewelry designer Denise J. Reytan has an eye for colors, balance, and mixed media like no others. I love every single piece of her art (my favorite: the fabulous beach finds) and jewelry. 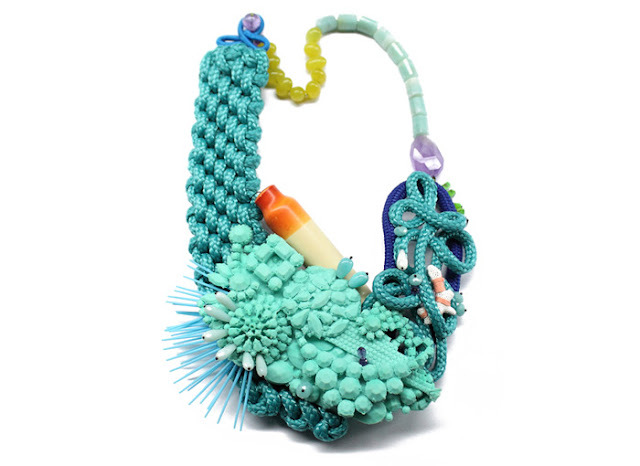 She mixes nylon ropes with random objects, casted plastic from real jewelry, beads and more to obtain the most eye-catching, colorful, statement pieces. ... you land into Briar Mark's world. 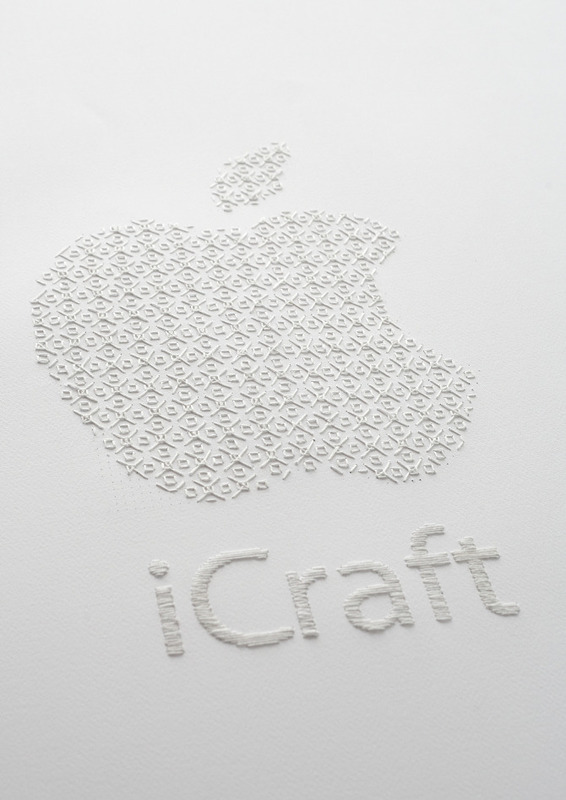 If you like typography, embroidery and a good spin on anything Apple, you're in the right place. 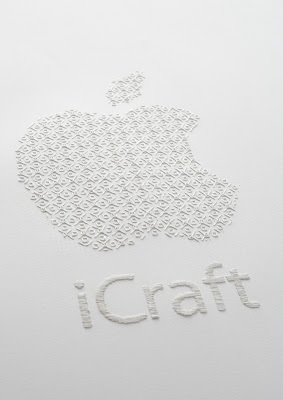 One of her work is, indeed, called: iCraft. Love it! I first stumbled on her pieces when looking at ideas for the typography challenge, and followed her on tumblr every since then. ...she could have done this on her mac. But she didn't. This "type" rug is made by illustrator (and crazy cat lady as she describes herself) Jessica Hische, using carpet tiles. And this is a tutorial! I wish I had an empty floor. Actually, I wish I could doodle like this and then also had an empty floor. 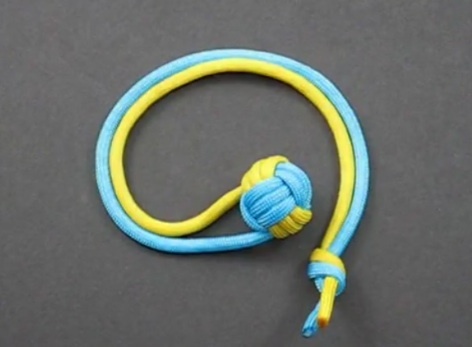 Beautiful, easy to follow,video tutorials, 240 knots and growing. You know by now I love knots, and ropes. It's where I land every time I want to learn something new and I want to get it right. Tying It All Together has a vast collection that will lower down drastically your ropes & cords' stash. From bracelets, to celtic knots. This is the place! As usual I'm inspired by your post. 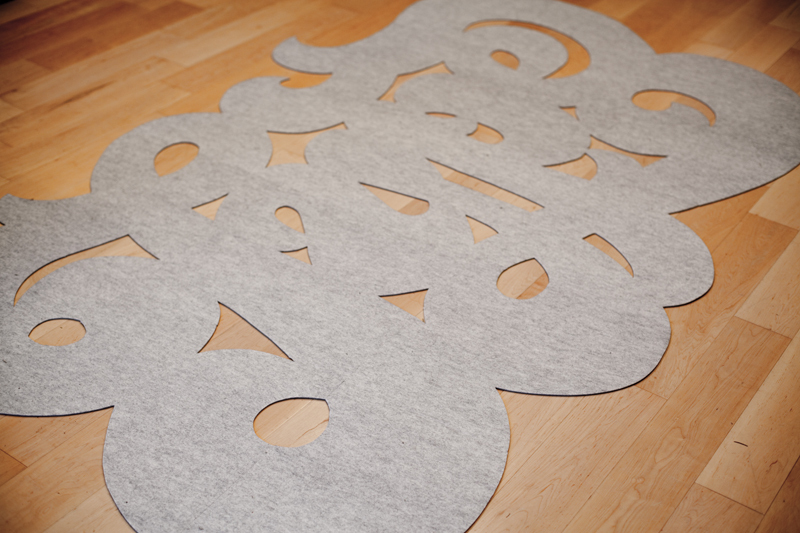 Love the "type rug" and the video tutorials on knots (will have to file that away). Also, you are so right about Denise J. Reytan's work being art!